Due to ever increasing users demands, fulfilling the needs of growing users is challenging with constrained resources for Long Term Evolution- Advanced (LTE-A). 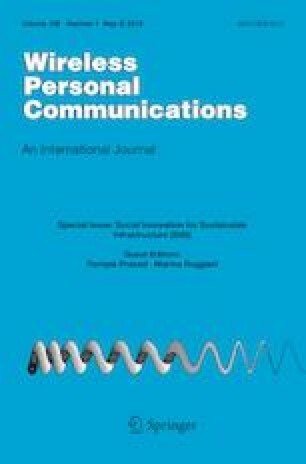 In this research paper we have proposed an innovative approach for Radio Resource Management (RRM) that makes use of the evolutionary multi-objective optimization techniques for Quality of Service (QoS) facilitation and embeds it with the modern techniques for RRM. We have proposed a novel algorithm that selects an optimal solution out of a set of a representative Pareto front in accordance with the users QoS requirements. It is completely novel as it uses the multi-objective optimization algorithms for achieving desired QoS in LTE-A system. The efficiency and performance of the proposed work has been further improved by autonomously assigning and managing resources among various users and applications. The results have been discussed that showcase efficient system performance and better user experience.